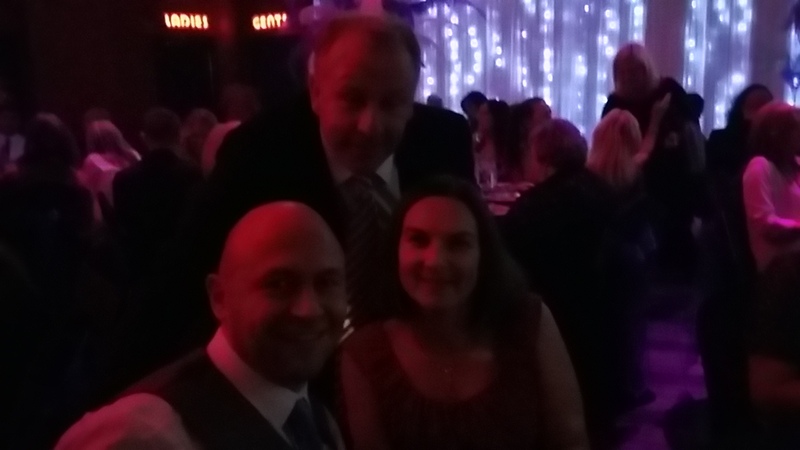 Well, Thursday night saw us at the Amazing Wearside Awards. We were one of 13 finalists in the Community Impact category. Even though we didn’t win, we had a wonderful night! 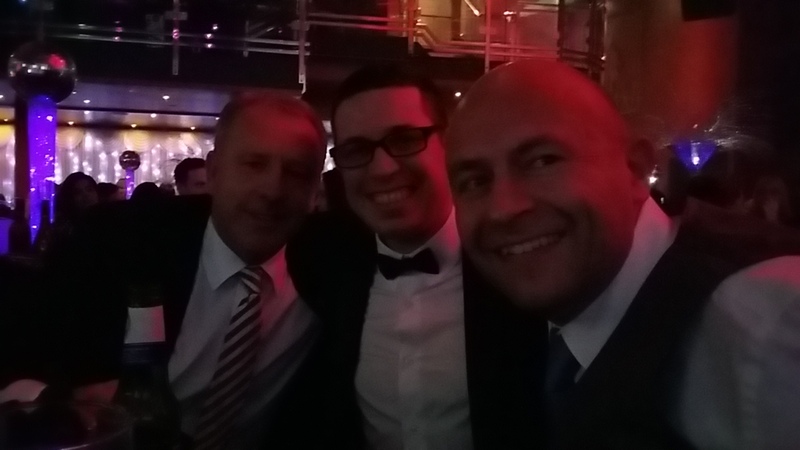 We were seated with Chris Waters, SLO at Sunderland AFC and Kevin Ball, a footballing legend from Sunderland AFC and staff from Richard Reed Solicitors in Sunderland. We enjoyed chatting with Kevin about his time as a player and he discussed our charity with us, getting a broader understanding of the necessity of the facility. It’s always a great opportunity to spread awareness of Autism and how it affects those with the diagnosis and their families. When we chat about our boys and their different difficulties, it shows people what Autism is, how it can vary and there is absolutely no stereotype. It presents in many many ways!